I had the pleasure of returning to the "In Movie Nerds We Trust" podcast this week as a guest co-host with Christopher James. 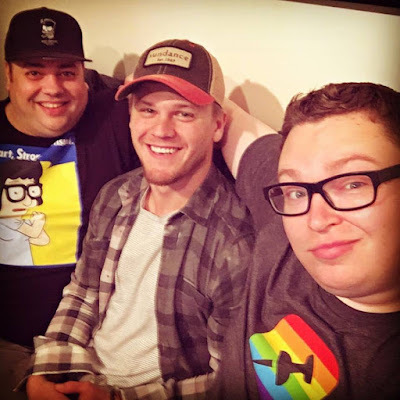 This week's guest with none other than Austin Grant! 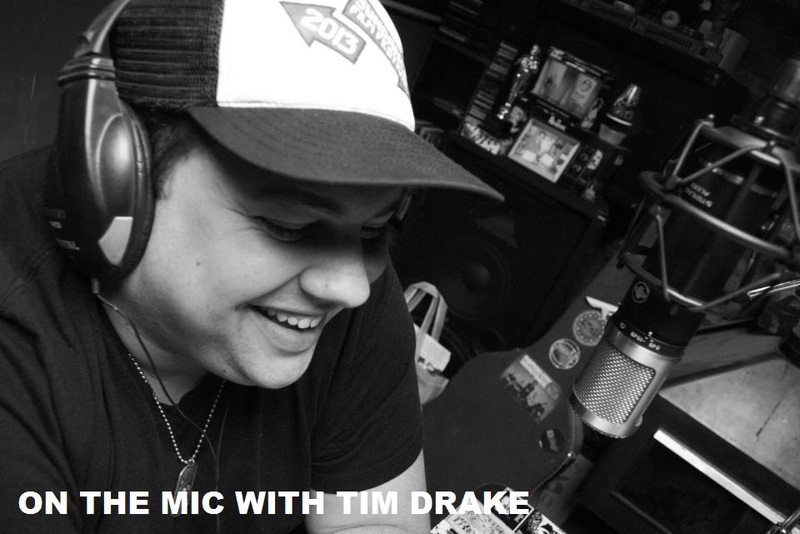 You've of course heard Austin a number of times as a regular panelists here on On the Mic, and Christopher has started joining us more as well. 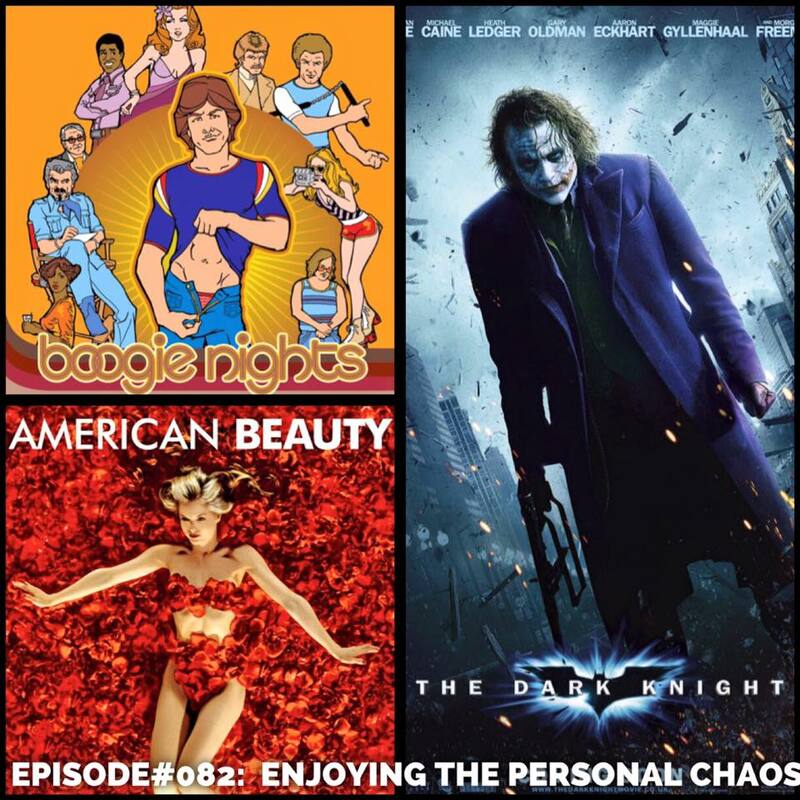 For episode 82 of "In Movie Nerds We Trust", we talked about three of Austin's favorite movies, 'Boogie Nights', 'American Beauty', and 'The Dark Knight'. It was a great time as always guest co-hosting with Christopher! Thanks for having me and letting me be a part of this episode. 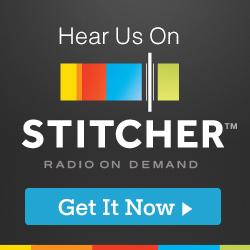 Listen to the episode on the links below!